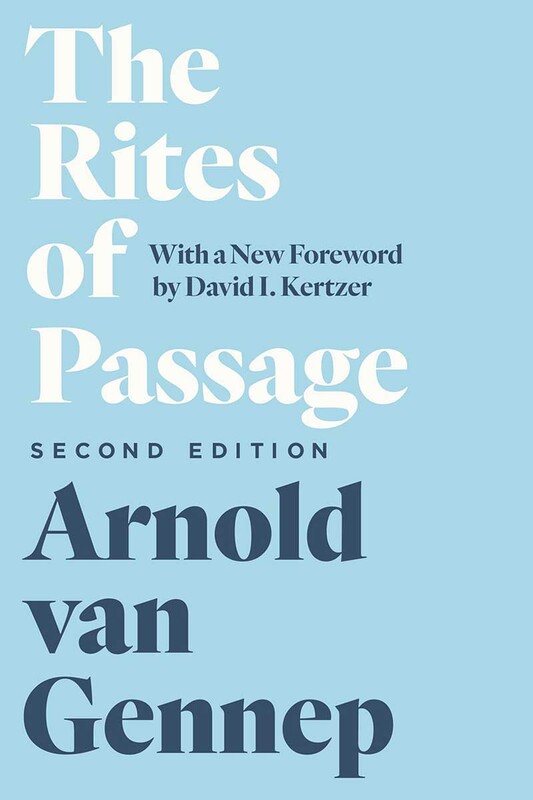 Arnold van Gennep's masterwork, "The Rites of Passage", has been a staple of anthropological education for more than a century. First published in French in 1909, and translated into English by the University of Chicago Press in 1960, this landmark book explores how the life of an individual in any society can be understood as a succession of transitions: birth, puberty, marriage, parenthood, old age, and, finally, death. Van Gennep's great insight was discerning a common structure in each of these seemingly different transitions, involving rituals of separation, liminality, and incorporation. With compelling precision, he set out the terms that would both define twentieth-century ritual theory and become a part of our everyday lexicon. This new edition of his work demonstrates how we can still make use of its enduring critical tools to understand our own social, religious, and political worlds, and even our personal and professional lives. In his new introduction, Pulitzer Prize-winning historian and anthropologist David I. Kertzer sheds new light on van Gennep, on the battles he fought, and on the huge impact the book has had since publication of the first English edition. Arnold van Gennep (1873-1957) was a Dutch-German-French scholar without a permanent position who lived by writing, translating, public lecturing, and a variety of temporary jobs, including chicken farming.